Second hand and used Dining Room for sale in your area. We compare the top second hand classified and auction sites to find you the best deal. Glass/wrought iron dining room table,6 chairs,1 console table and 2 occasional tables.Immaculate condition hence price. Asking price only,no offers accepted. 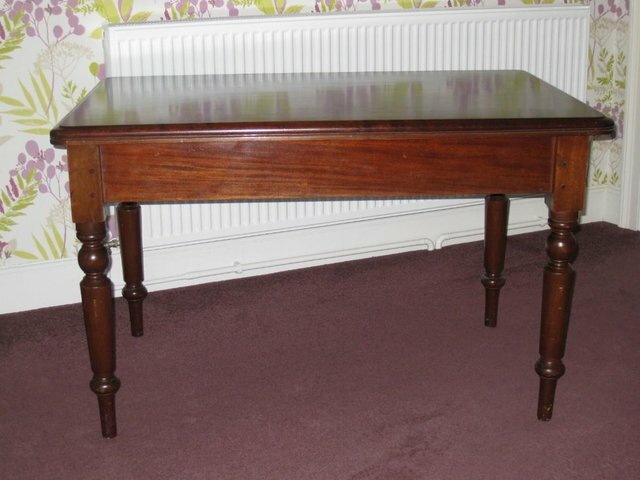 All solid hardwood table and chairs with distinctive markings. Cast or wrought iron brackets. 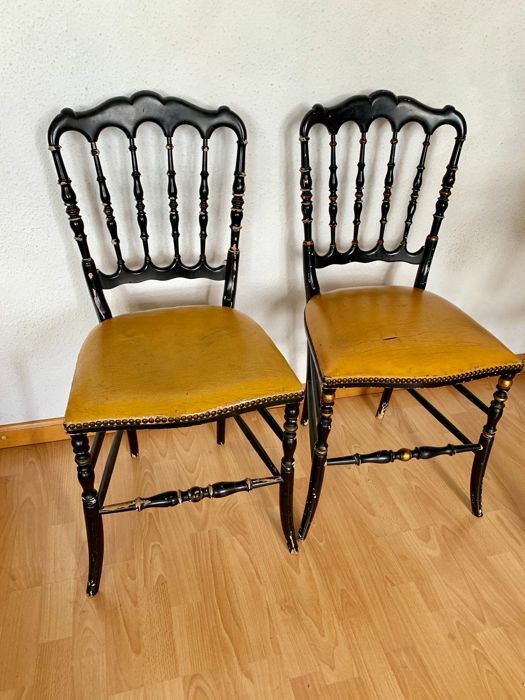 6 x high backed chairs. Dining Room Table and 4 Chairs. Condition is Used. Been stored in my garage for a few years so chairs could do with a re-glue in some places etc. Picture for dinig room or kitchen. 5 food scenes. Good condition. 92cm x 19cm. BARGAIN. A beautiful and much loved dining room table that was bought by my parents and was in the dining room of my family home since I can remember over 50 years but not an antique. It is very well made and. For Sale; Circular, Victorian, Dining table in Excellent condition with a tilt top figuration. The tilt is simple to operate. We no longer have room for a table this size. French Buffet 2m70 tall with glazed doors top section. Oval table with 4 extensions. 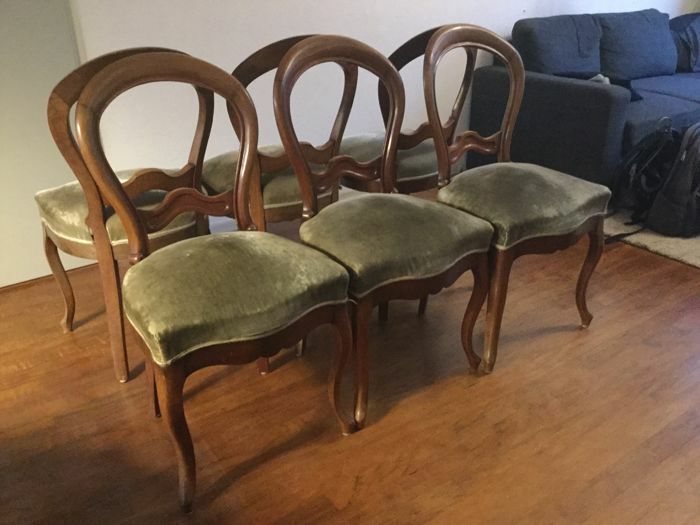 6 dining chairs. Solid wood dining room table and six chairs. length = 130cmwidth = 81cmwhen extended 212cmCollection only from Salisbury (SP5)Condition is Used. -Top painted in Coffee Cream satin paint -Sides and base painted in Smooth Cream satin paint -Measurements -Table diameter 106cm -Table extended -Length 152cm -Width 106cm -Height 75cm -Table will be. Hi I have for sale a lovely extending dining room table with 4 chairs. The table is immaculate and has always been covered the chairs have a couple of dirt marks but could easily be shampooed or even. Dining Room Table and 6 Chairs. Good Condition. Length 182cm x Width 68cm x Height 76cm. Collection in Person from WR7 4BB. Stunning Farmhouse Table and 4 fiddleback dining chairs. Top stripped, sanded, stained and waxed to protect and enhance the natural beauty of the wood. Legs and chairs painted in Farrow & Ball Estate. 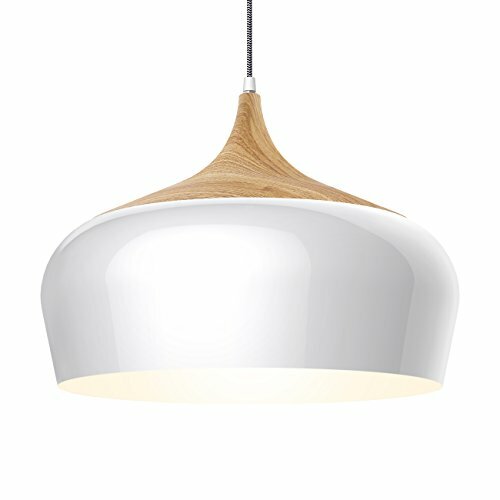 Beautifully made and maintained, this is high quality furniture in white oak by Karel Mintjens of Belgium. Comprising extending dining table ( from 153cm to 213cm), two carver style and four standard. Good condition dark wooden extendable dining room table and 6 chairs. We are selling as we are moving to a new flat which as a dining set of its own. 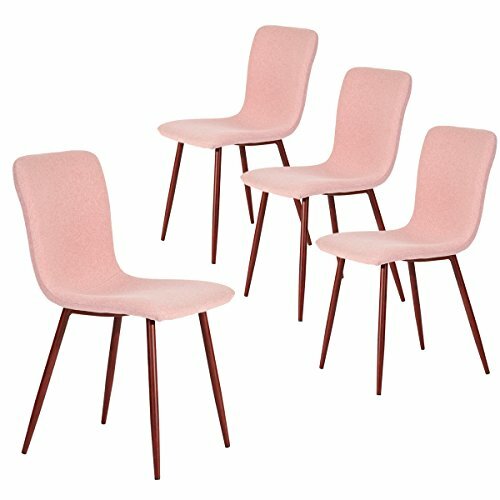 Set of four comfortable matching dining chairs. 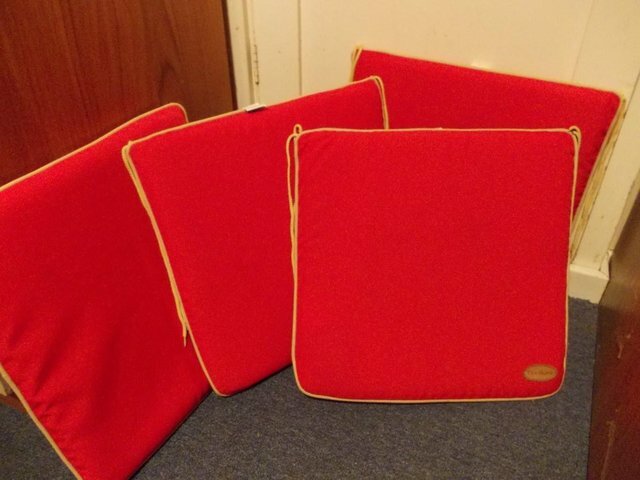 Padded fabric seat can easily be reupholstered to match your room. DINING ROOM TABLE , EXTENDING DINING ROOM DANISH MADE BEECH TOP. Large Solid wood Dining Table and 6 chairs 2 of which are carvers. Approx 20 years old and still in relatively good condition. Sad to have to sell but no more room for it. Middle piece slots into an..
A very good condition Victorian dining table, comfortably seating 4 people or 6 in more cozy conditions. Size: 47.5" long; 32" wide; 30.5" high The polished, attractively grained top has always been..
Lovely big dining room table and high back chairs. Condition is Used. Top could do with sanding down and rewaxing. Chairs are in excellent condition. Dining room suite is in good condition with dralon material trim on chairs. 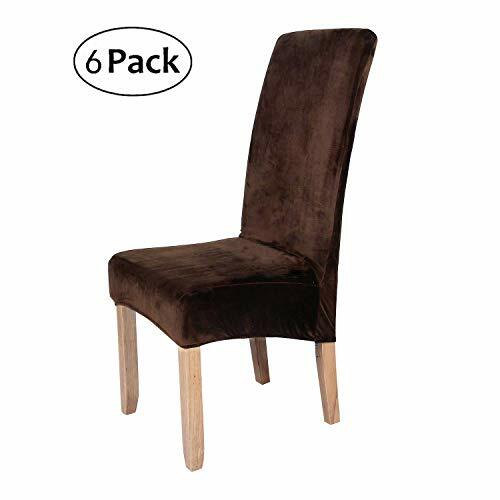 Six high-quality solid wood dining room chairs.Country style, heavy chairs, made to last. Please collect in person from north London. Wooden Farmhouse Dining Room Table Kitchen Pedestal Round Breakfast with four chairs. Condition is Used. Mahogany 3 doors dresser measuring 200cm h, 135cm w, 50cm deep. 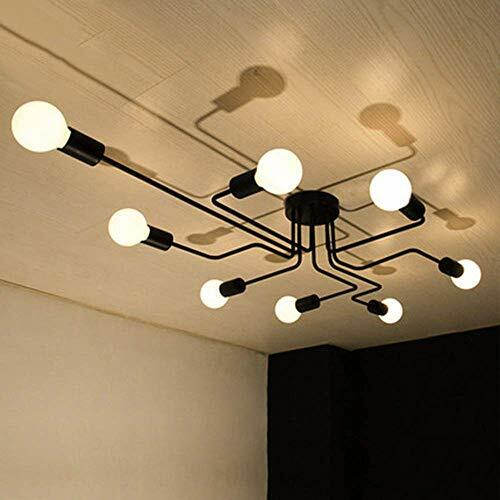 with lights Extending oval table measuring 140cm (178cm extended), 110cm wide with 5 chairs. (table in excellent condition no scratches. 4 x black leather effect and chrome John Lewis kitchen/dining room chairs. Excellent condition. Selling a dining room table. Was originally approx Â£800, however used for a few years. Table sits 4-6 unextended and an additional 2 when extended.